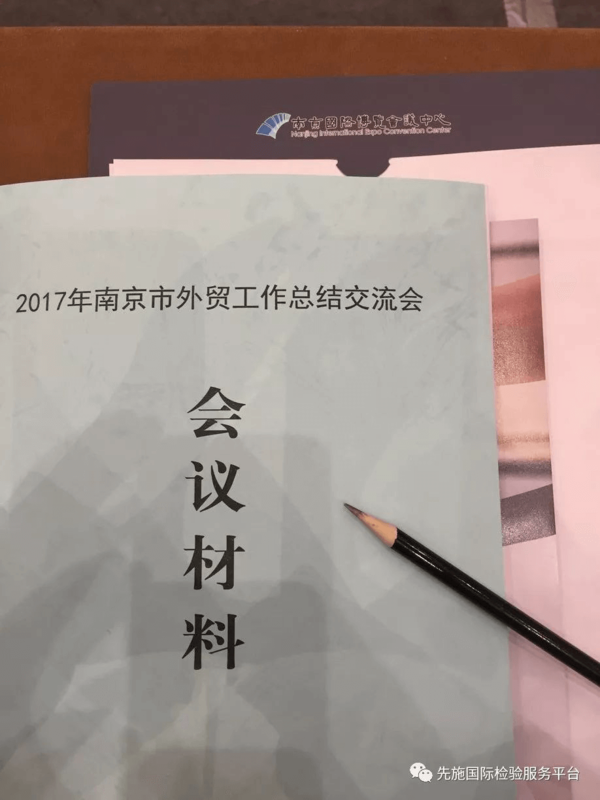 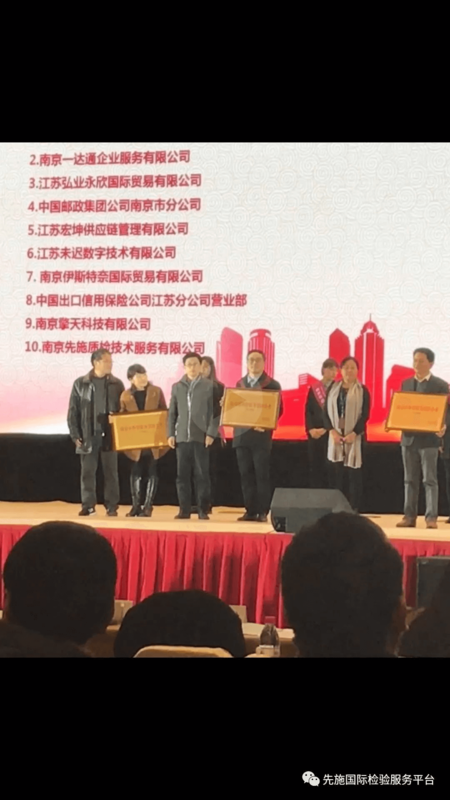 Warmly congratulate that Sunchine Inspection won the title of Nanjing Foreign Trade Service Innovation Enterprise! 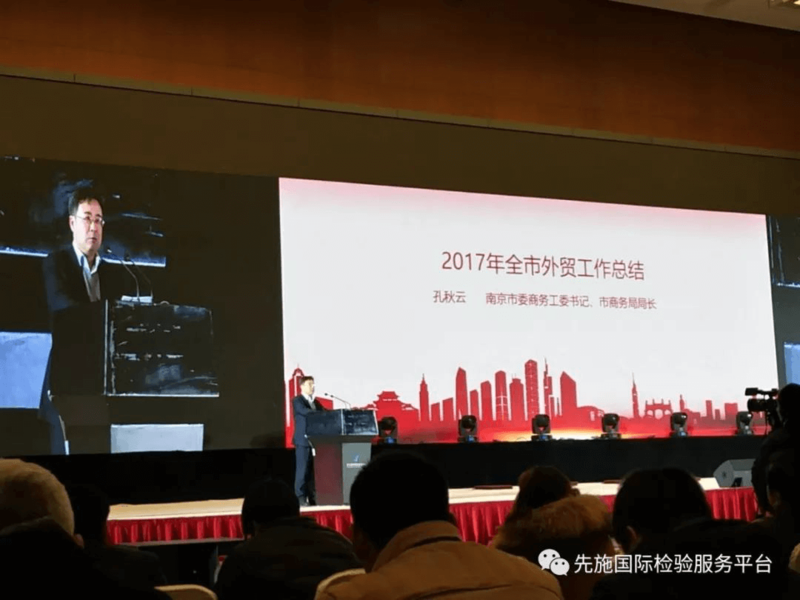 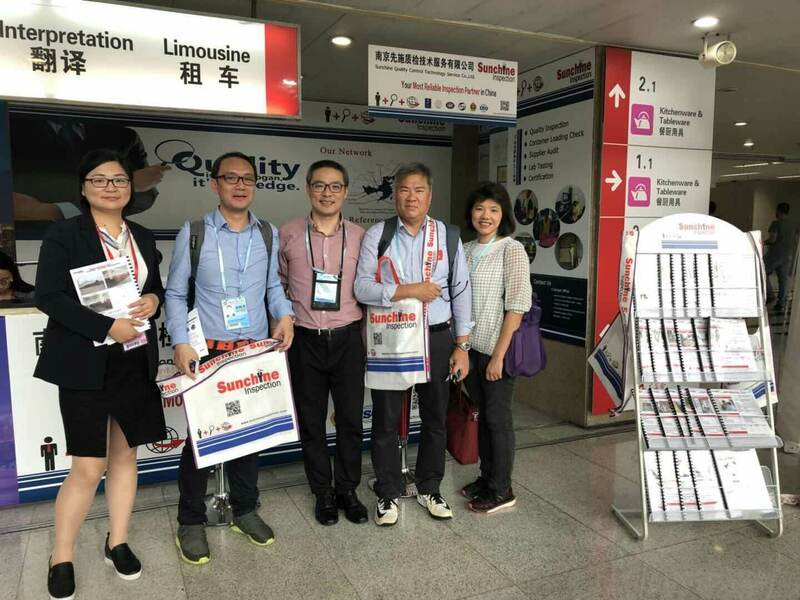 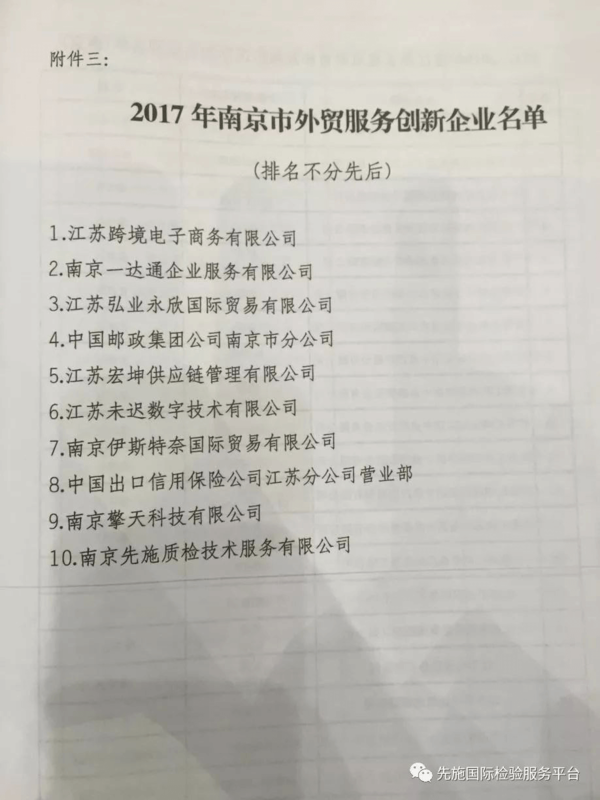 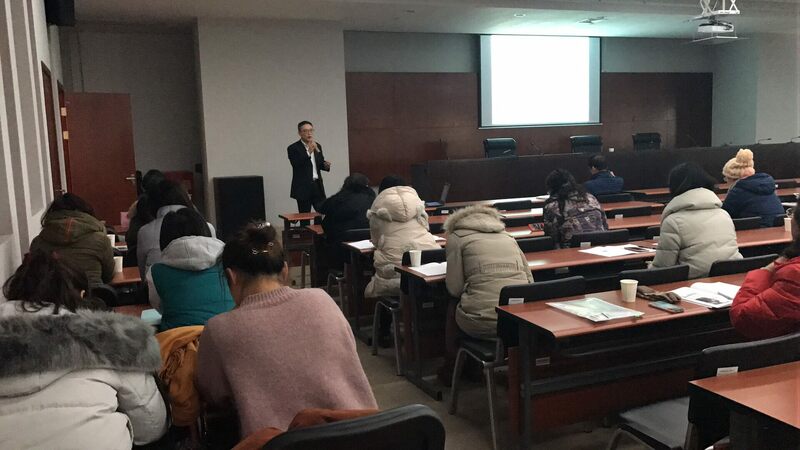 On Jan 23rd,2018, the Nanjing 2018 foreign trade development conference was held at Nanjing international expo center, it is focus on promoting the development of foreign trade ecosphere, extending the supply chain channel, and cultivating the third-party inspection factory, supervision and inspection market subject. 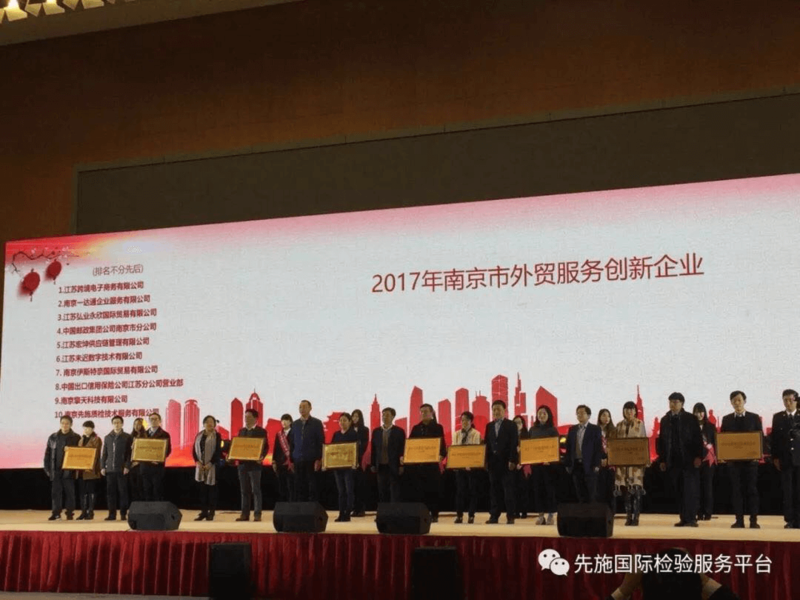 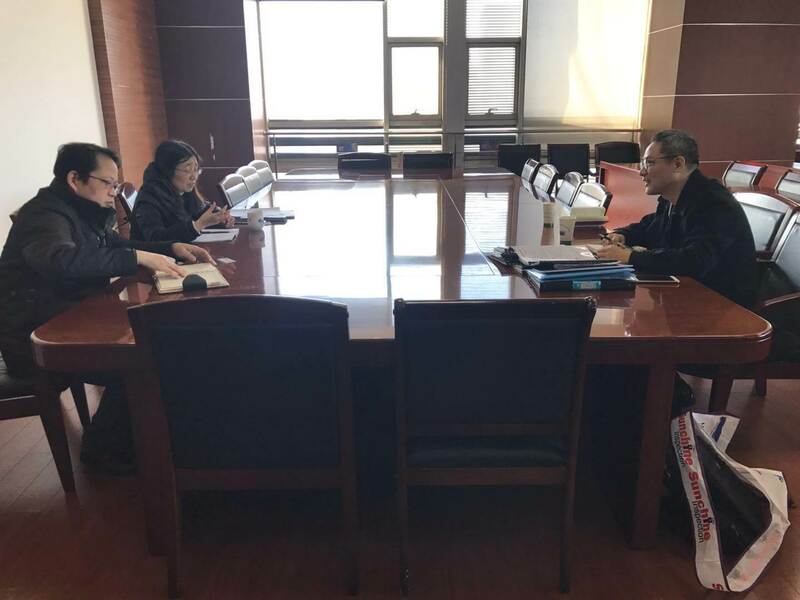 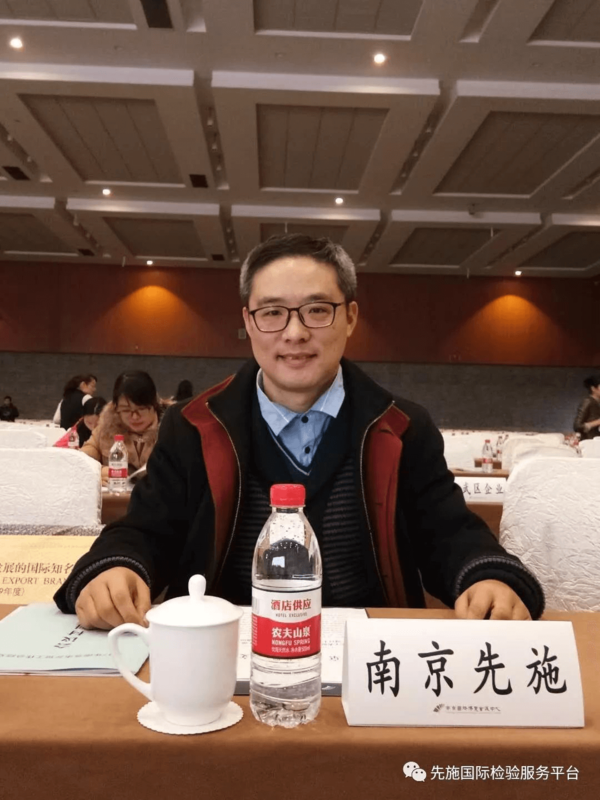 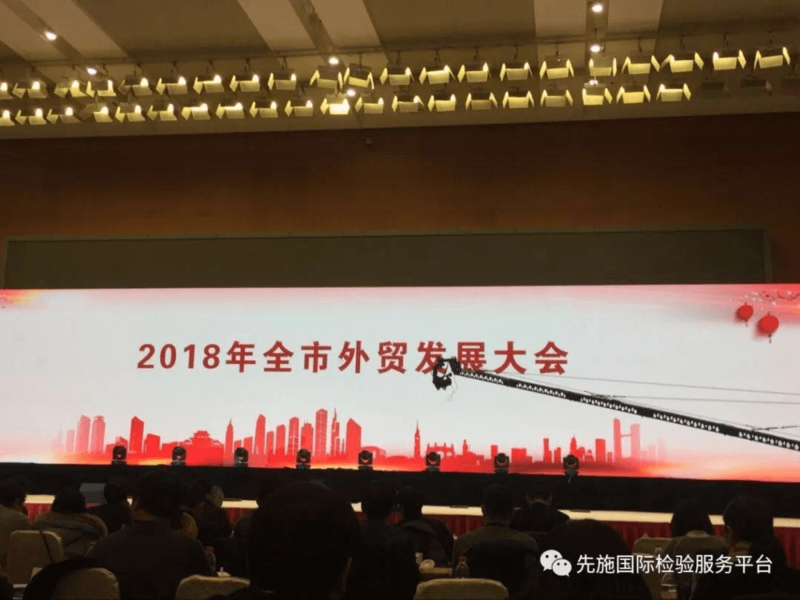 The leaders of Nanjing commerce bureau gave an important speech, Sunchine Inspection will contribute our efforts to the construction of the new foreign trade circle of Nanjing. 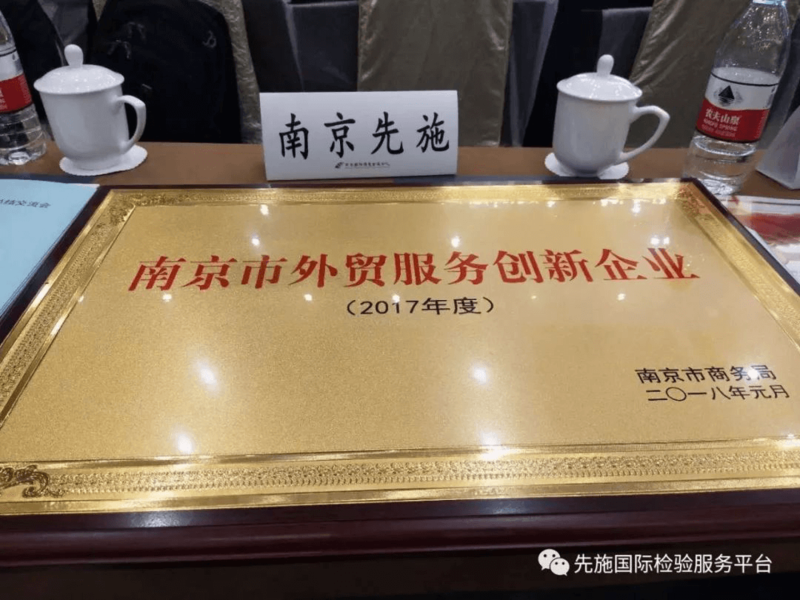 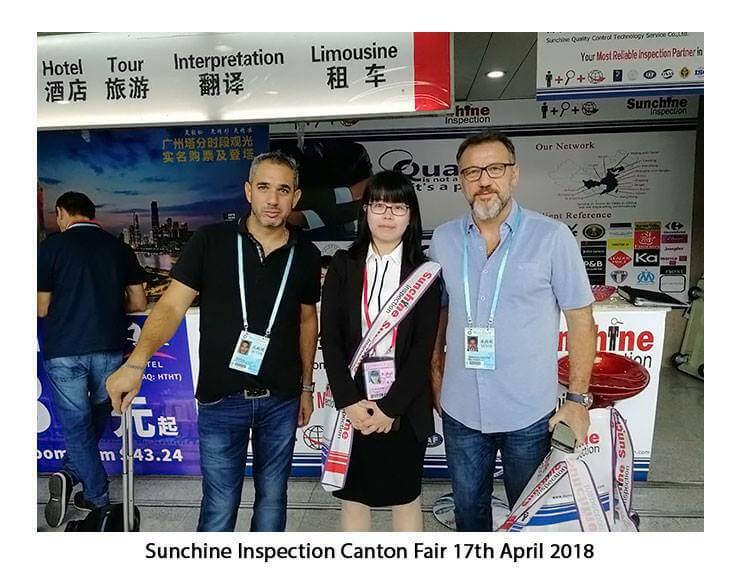 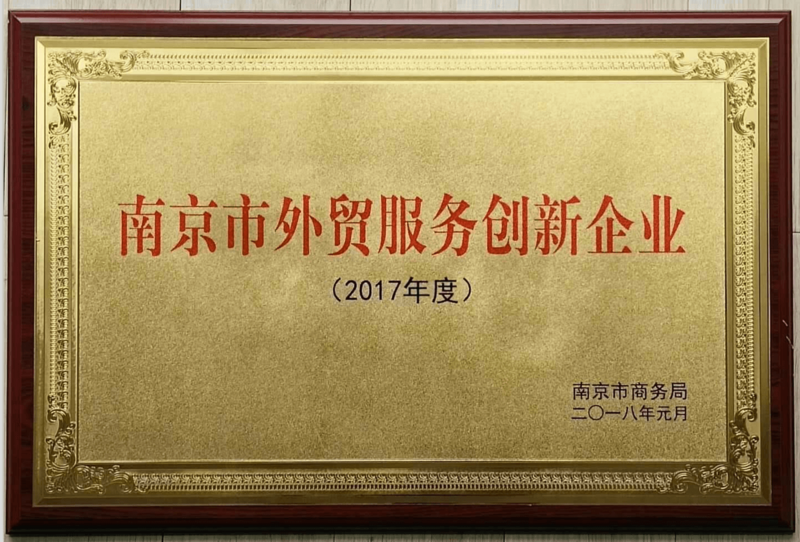 The acquisition of this honor is a recognition of the efforts of all members in Sunchine Inspection!